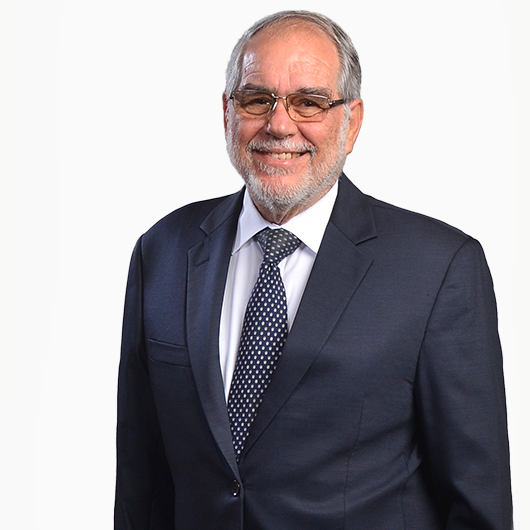 Noel Levy serves as a Consultant to MF&G in the fields of Corporate, Company, Commercial, Finance, Tax and Construction Law. A Partner since 1973 before taking a Consultancy role in 2009, he has spent more than 50 years working with the Firm. Noel’s hobbies include golf, horse racing and bird hunting. He also enjoys travelling locally and abroad.